Here is a few photos from today's farm trip below if you'd like to see. The cows were mooing and the pigs were grunting. 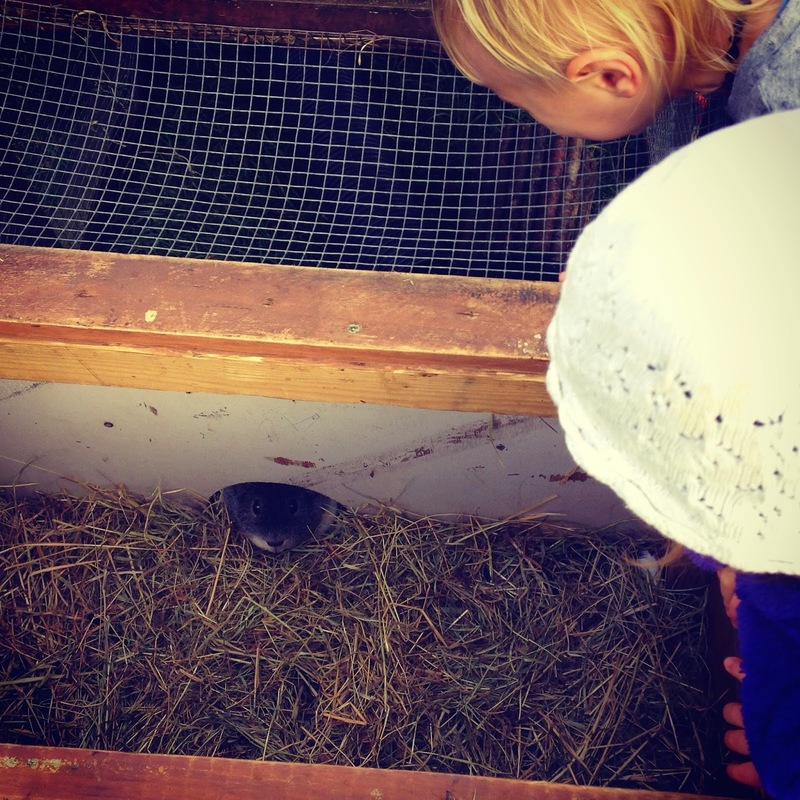 We managed to stroke a guinea pig! There were other exciting things to do, such as using a step stool and washing hands. You get to do a lot of hand washing on the farm. Muddy puddles, here I come! Kaja and Lena had to chase after the birthday boy to give him presents. He accepted them eventually. Happy reading, Ajksa!